We are a family owned an operated retail store for paint, building supplies, hardware, wallpaper and wallcoverings, windows, and doors. 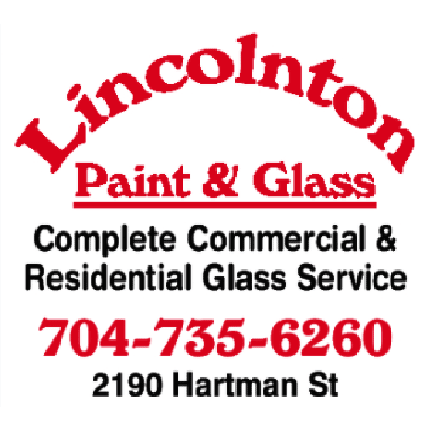 We also install and repair windows and glass doors in Lincolnton, Charlotte and surrounding areas. We offer commercial and residential glass service.